This season I discovered my newly found obsession with the color blue. This led me to search for the perfect blue dress on different online shopping sites. 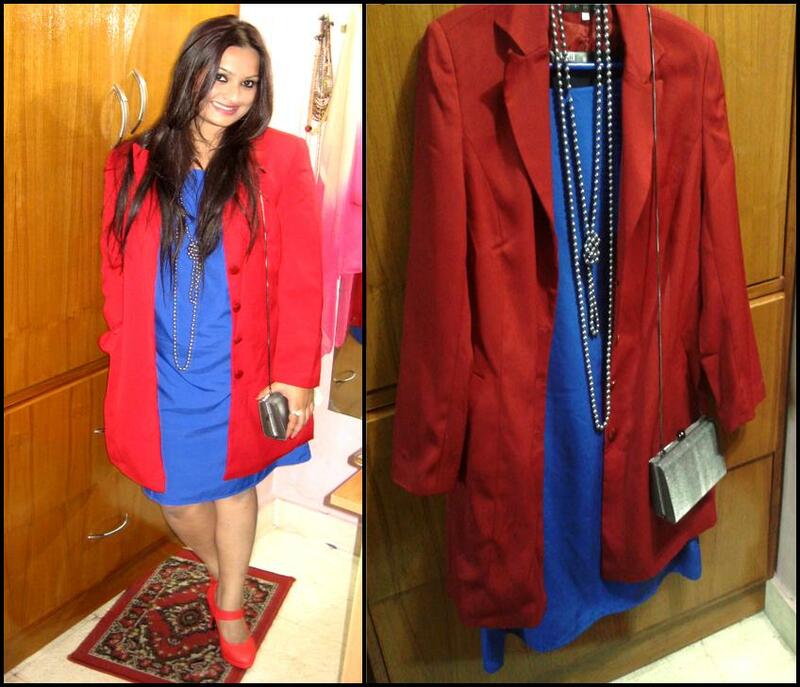 After days of browsing I finally managed to find my “Little Blue Dress” on Myntra. When it comes to the color blue, deciding the whole look actually gets easy. Blue happens to be such a beautiful color that it goes with almost anything. 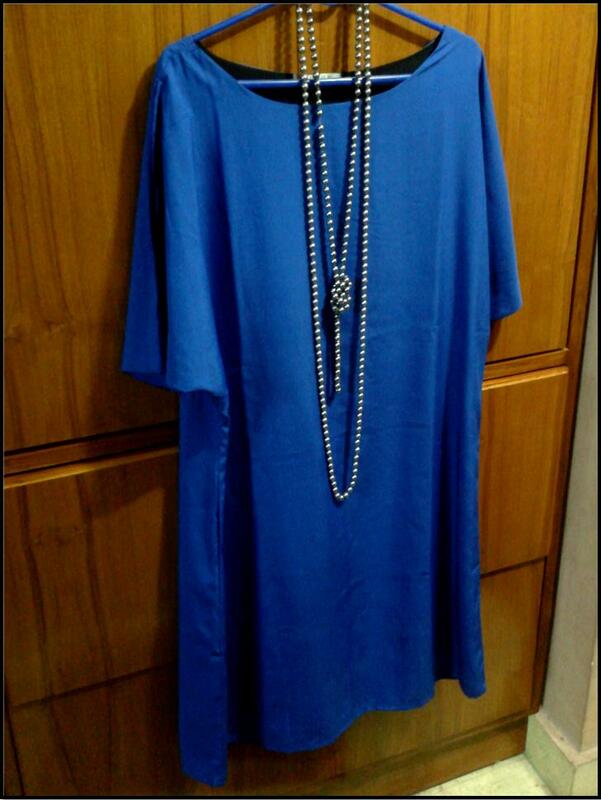 But still, some amount of care is needed when it comes to teaming accessories or jackets with your blue dress. You certainly wouldn’t want to resemble a five year old’s coloring book! Black is usually the safest option when it comes to blue, especially if you do not want to be the center of attraction. For a more brighter effect you could combine it with red. If you are planning to wear it for a day event, team it up with white. I had a school reunion to attend, so I preferred to be in the blue-red combo, with an intention of standing out. Accessorize with pearls or a long neck piece. A sling purse and a pair of 6 inch heels complete the look.